All these question pops up when you dive into this photography world. Photography is not just about taking pictures or keeping your light meter to 0 to have correct exposure. Its lot more than this. Its more about how much DOF you want in your picture, how much motion you want to show inside your picture or how you want sunlight to use in your shot ? There are lot more situation like and you need to take control of every bit of your camera to get those desired results. And that is why we have manual mode in DSLR. To get the correct exposure we must know the 3 basic pillars of Photography. If you haven’t gone through my article for Aperture, Shutter Speed and ISO, then I would suggest you to get this understanding first and then come back here to get the clear picture of Exposure triangle and manual mode in DSLR. We know that these 3 primary elements work together to capture an image. Increasing the aperture size, allows more light to fall into the camera and reducing it decreasing the light. Slowing down the shutter speed, allows the light to fall in to the camera for a longer time and increasing it makes that duration shorter. Increasing the ISO, increases the light sensitivity and thus increases the exposure, decreasing Depth of field. In this part we will see How to Use Manual Mode In Photography. 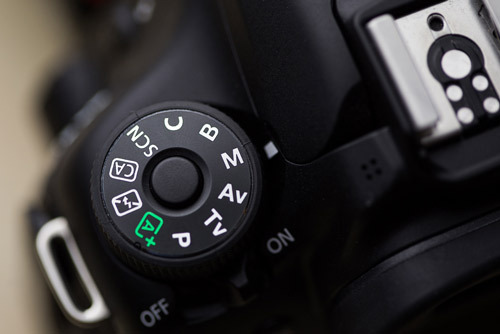 How to turn it on in a DSLR and where *& how we could practice manual mode. 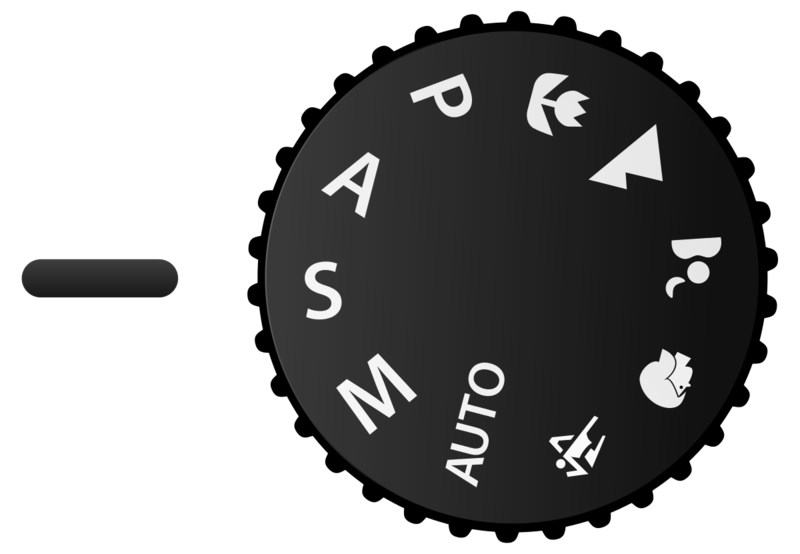 Manual mode lets user to select Aperture, Shutter Speed and ISO independently to get the correct exposure of an image. This is the only mode where each small camera setting will be adjusted by you which will give the ultimate control over how to photo looks or rather how you want your picture to come. Except Manual mode, in all other mode you get the control on one aspect of setting and all other settings taken care by camera itself. You can go through this article to get the understanding of different modes available in camera. Turn the mode dial to the big “M” and camera goes into manual mode. Its now just a camera without its brain, you have to use your own brain to get the most out of it. In Manual Mode, we set the Aperture, Shutter Speed and ISO independently and then camera meters the scene depending upon the lighting condition. By gathering information from the light meter, camera tells you how the final image will be, will it be underexposed, over exposed or correctly exposed ? You can then adjust any of these setting from white balance to ISO and many more, until you get desired output. There are many quotes I found on Google saying “Real Photographers use Manual Mode”. Well I am not really a big believer of such lines as Real Photographers uses all available tools to get the shot done and in some case they are not afraid of using any automation when its more efficient. You never want to miss photo by setting up everything in manual mode, rather use semi automatic mode and get the job done. You can photograph static subject with same lighting condition. Like a landscape shot. You can start with Aperture Priority and keep playing with Shutter speed and ISO. You can then go with different metering modes and once you know what each setting has effect on final image, then finally you can switch to Manual mode and play with different setting like focusing, white balance, ISO, shutter speed, metering etc and see how thing can get changed with each minor change. This camera mode will take you back to the early days where everything in a camera was manual. And photographers change the different settings of camera to get the desired result. 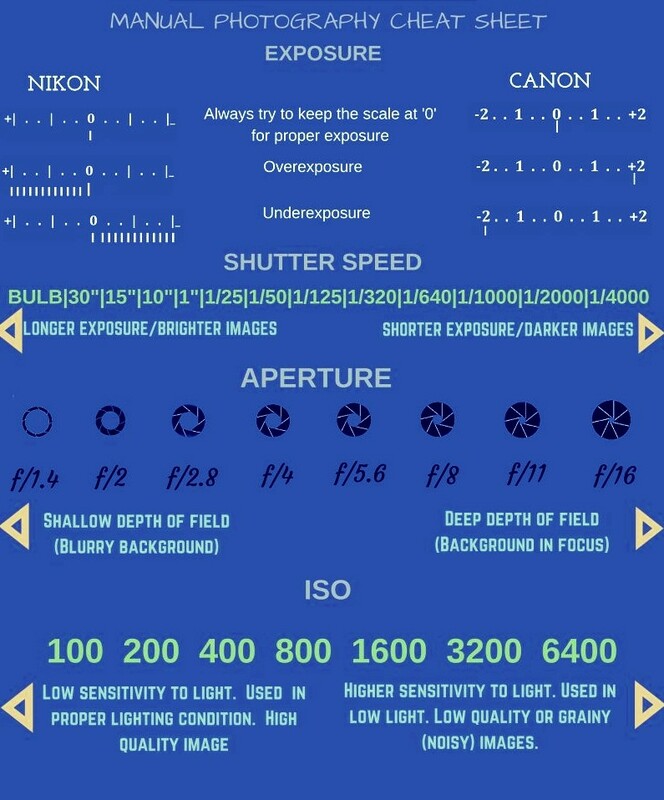 Most pro-photographers use this mode because it gives control over everything in your camera like white balance, ISO, metering, focusing type or shutter speed.. Everything. Manual Mode would be time consuming in start and you might feel why to practice this when we have everything automatic in camera. At that point you should ask yourself, you should have got point n shoot camera rather than a DSLR. There are any scenarios where auto mode or semi auto mode would not work and you have to switch ON you manual mode to get the job done. Sometimes in a scenario where you need to get your job done quickly, in those case manual mode takes time to adjust. It also requires full in-depth knowledge of how camera works and what setting has what effect on final output. Without this you will not able to decide which things needs to change which something goes wrong with your picture. So better understand everything first, try A,S and P mode and then only jump to Manual Mode.